De Karmeliet, Hof van Cleve und Hertog Jan: Drei neue 2 Sterne Restaurants im 2016 MICHELIN Guide Belgium and Luxembourg. In this 2016 edition of the MICHELIN Guide, all the restaurants that received three stars in the previous edition retained them: De Karmeliet in Bruges, Hof van Cleve in Kruishoutem and Hertog Jan in Zedelgem. 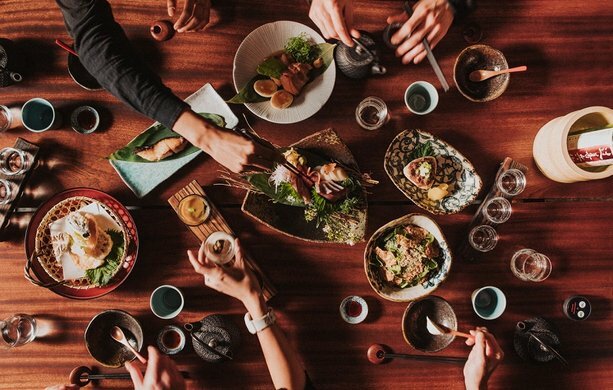 "Cuisine with personality is instantly recognizable," says Michael Ellis, International Director of MICHELIN Guides. "The skill used in the preparation and combination of the produce, as well as the sensations the different flavours reveal on the palate and the harmony of the creation, are the signature of a great chef." 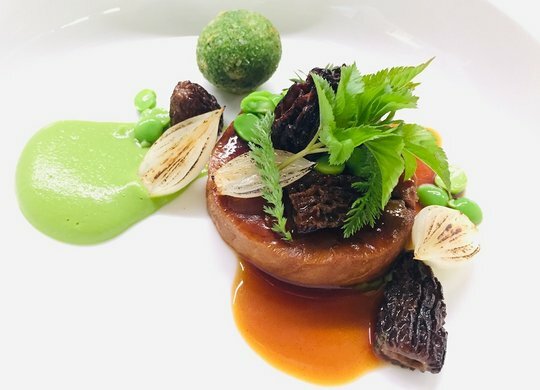 In this new edition of the MICHELIN Guide, three new restaurants receive two stars: Eugénie à Émilie (Baudour), where chef Eric Fernez combines his classical techniques with outstanding expertise in working the produce and the gustatory harmonies. 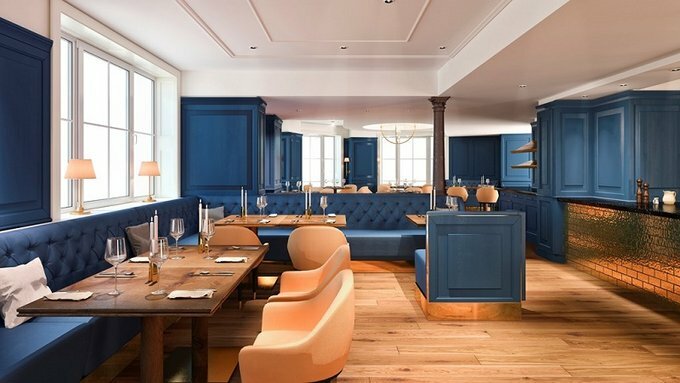 The Jane (Antwerp) has also been given two stars: the modern style chef Nick Bril delivers a palette of particularly elaborate flavours with both finesse and inventiveness. Finally, a second star has also been awarded to Villa in the Sky, in Ixelles, where chef Alexandre Dionisio’s cuisine, in turn creative and refined, has become even more clean-cut and sophisticated. Alexandre (Brussels) is among the restaurants that have obtained their first star this year. Two women offer the most elegant and refined style of cooking, which is especially reflected in their light dishes with generous flavours. In the north of the country, the province of Antwerp is home to a number of newly starred restaurants this year: dEssensi (Gravenwezel) and Bistrot du Nord (Antwerp), offer deliciously comforting traditional dishes. Experienced chefs Alain Bianchin (Overijse), and Danny Vanderhoven (Maasmechelen) offer intelligent and unwaveringly contemporary cuisine. 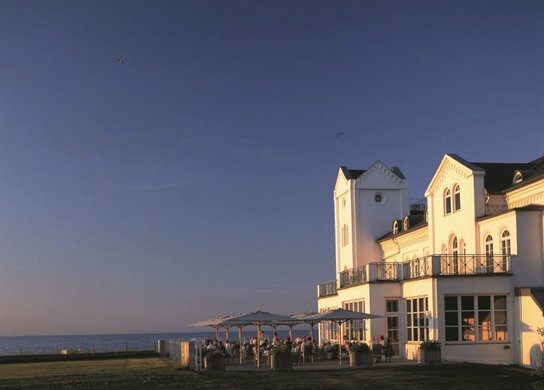 Finally, the Philippe Fauchet (Saint-Georges-sur-Meuse) and Le Pilori (Écaussinnes-Lalaing) restaurants, both of which have been open since the 1990s, get their first star as a result of the steady development in their cuisine. Le Comptoir de Marie (Mons) offers its customers dishes using high quality produce and excellent value for money. In Wallonia, Hainaut province hosts the largest number of newly starred restaurants. 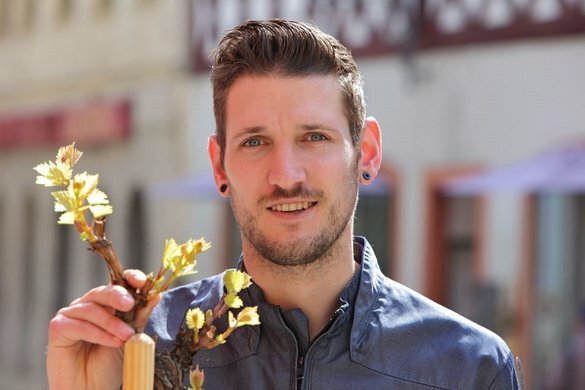 In the new edition of the Michelin Guide Belgium and Luxembourg, two restaurants in the Grand Duchy of Luxembourg also get their first star: Renato Favaro (Esch-sur-Alzette) a distinction that welcomes his return to modern Italian cuisine and greater consistency, and Guillou Campagne (Schouweiler), who offers beautiful classic cuisine. 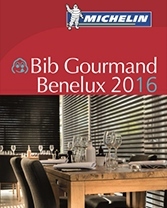 The 2016 MICHELIN Guide Belgium Luxembourg awards a Bib Gourmand to 184 restaurants, including no less than 33 newcomers.